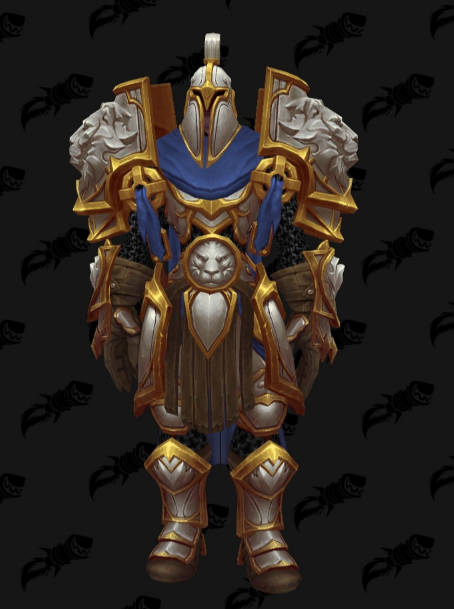 This post is a summary for the Tier 20 sets in WoW Legion. 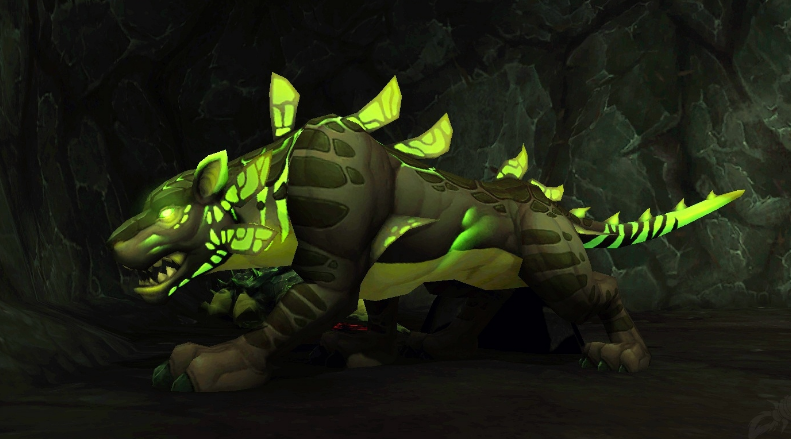 The new Tier 20 sets are coming live with patch 7.2 and the new raid – The Tomb of Sargeras. The Tier 20 sets are inspired by the Tier 6 sets from the Black Temple. Is this a lack of ideas or just a genius idea for reviving the epic memories of the old raids ? Or maybe both ?Check out the Tier 20 sets and let us know what is your oppionion.